I'm going to be really honest with you and admit that I really struggled with what to pick for this months book club. Don't get me wrong, I adore a good short story collection but as five out of seven of our BB book club titles so far have been anthologies I knew that I wanted to switch things up for August's pick. Whilst this seemed like a great plan in theory, all of the potential ideas I had noted down over the last 10 months or so seemed to be short story collections so I took to the bookshops for inspiration. Even after perusing all (yes, all) the shelves at my local Waterstones I was still lacking inspiration until I stumbled across this Instagram post showcasing the newly released Fairlight Moderns collection. The collection features five novellas set in different locations across the globe and whilst I know we're told we shouldn't judge books by their covers, with beautiful designs like these it would have been difficult for them not to catch my eye! 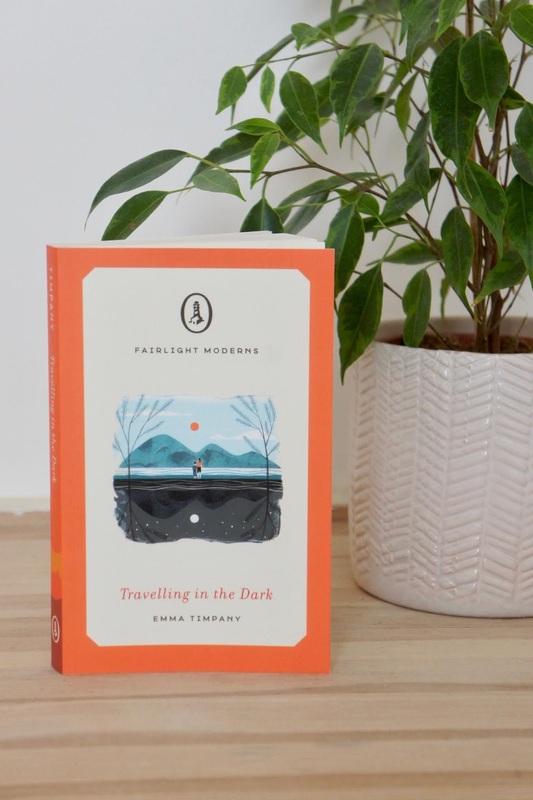 I headed over to the publisher's website, read the descriptions of all five titles and decided that Travelling In The Dark sounded like an interesting story. As Team BB is currently a combination of bloggers based in the UK and New Zealand and the book was penned by Emma Timpany, who was born in NZ and now resides in the UK, I took this as the first sign that it would be the perfect for pick for the book club! The second sign was when I realised that I recognised the author's name as there's another BB connection; Emma edited Cornish Short Stories which features The Haunting Of Bodmin Jail by Team BB's very own Stasia. Once you've read the book you can share your thoughts through this Google form, by the 24th of August deadline. This month we've included many of our usual feedback questions but also taken inspiration from the book club notes on the publisher's website. 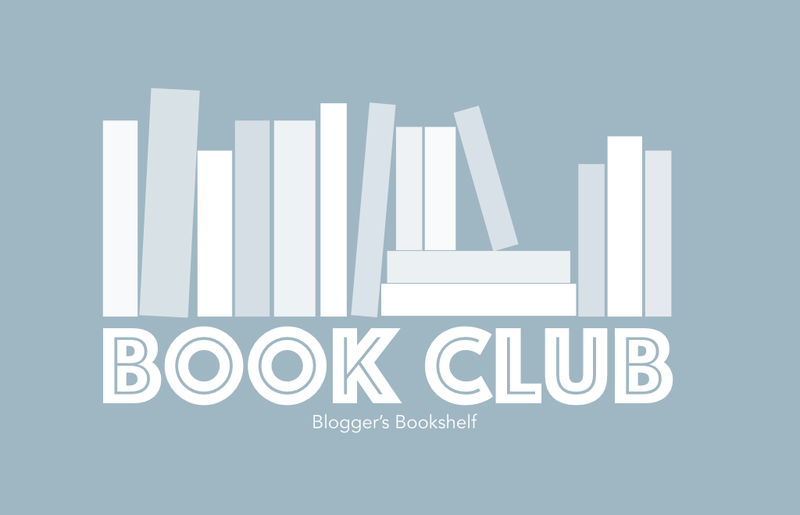 You can also use the hashtag #bookshelfbookclub to share your book photos, thoughts and mini reviews with us, and sign up for our newsletter to make sure you don't miss out on any future updates! If this month's book doesn't sounds like your kind of thing check back next month for Ria's next pick! Send Us Your Thoughts On Our July Book Club Pick!